Spectacular mountain flight to and fro Lukla. Insights into Sherpa culture in Solokhumhu regions. Traversing Three passes -Kongma La, Cho La, Renjo la and summit view of greater Himalayan peaks. Iconic Kalapathhar and Goyko summit views. Alpine lake in Goyko regions. Astounding views of Mt Everest, Nuptse, Lotshe, Ama Dablam, Cholastse and other peaks. High passes defines Himalayas – mainstay topographical features. Generally, it’s marked with unique topographical feature such as valleys, lowland etc . Largely, an ascent to high altitude passes can be challenging – a struggle yet sublimely beautiful with exotic landscapes on offer so is its descent. Above all, its the above or summit of high passes that offers unworldly and panoramic view of mountains peaks and surrounding ethereal landscapes. At highest amphitheatre of Himalayas, high passes are just a small part of larger canvass of physical expressions. 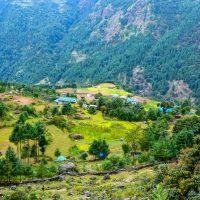 This itinerary rolls out with visual of surreal dimensions and also some cultural experiences in Sherpa village in Solukhumbu region. 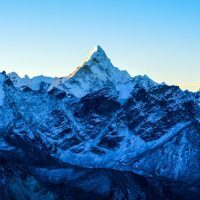 World’s coveted mountain peaks are on merry display such as Mount Everest, Ama Dablam, Nuptse, Lotse. 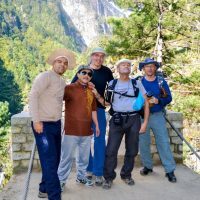 As the itinerary run its courses, it exposes to alpine flora, highland fauna, weatherbeaten secluded monastery at ridge, precarious suspension bridge, water falls, insights into man’s resilience and struggle to make living at remote corner such as growing barley, potatoes at enclosed field, receding glaciers, alpine lakes, visual of Khumbu Ice fall from Kalapattar summit and home to Everest Summit Expedition – Everest Base Camp. At the top, mountains treat everyone equally – be it beginner or season trekkers. 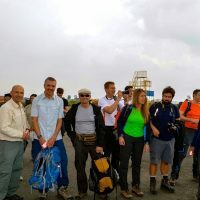 All necessary precautionary measures should be in place.Evidently, this itinerary is specially curated with adequate rest days in prior, corresponding with trip’s progression, empowering acclimatisation as much – a cornerstone of this trek in particular. Also ably supported by experienced guide to guide through this epic trek. On a closer look, this itinerary unfolds without back tracking to same place. Upon arrival in Kathmandu, meet Wind Horse representative and transfer to hotel. Rest, refresh or depending on time visit through short walk to Durbar Marg and to iconic Thamel traversing past Asan and Indra chowk market. Dinner at traditional Nepalese restaurant.Overnight in Hotel. Day 2: Sightseeing Tour of Kathmandu Valley & Trek preparation/ last minute gear shopping. Katmandu is steeply immersed in history. Some of its historical edifices are World Heritage sites. 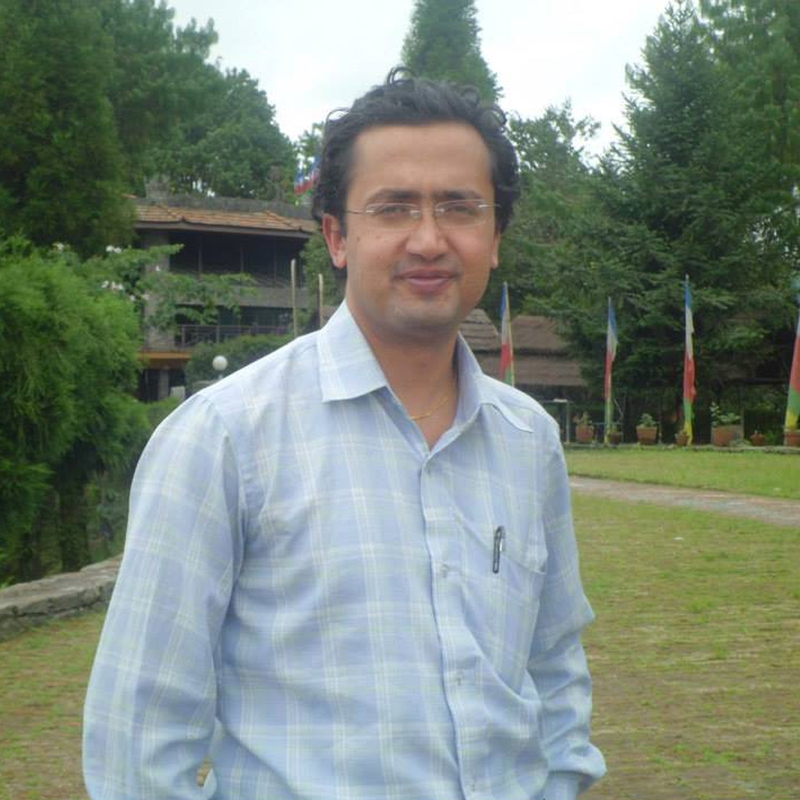 Begin with visit to Paspupatinath temple – holiest Hindu temple in Nepal. Later, climb small hilltop to Swambhunath (Monkey Temple). Followed by short drive to city of Arts – Pathan. Besides visiting highly adorned temples, surf through shops and local galleries. On the way back to hotel, stop to visit Boudha – Largest chorten of Buddha in Asia. At evening – briefing, check trekking gears , or visit gear shop to shop missed out gears. Overnight in Hotel. 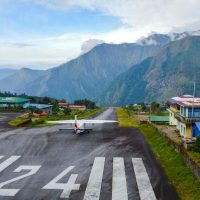 It takes 40 mins early morning flight to reach Lukla – small yet interesting village at the crest with small airport strip. It is also gateway to trekking in Mount Everest region.Trek begins with descend to the bank of Dudh Koshi. A short climb to Ghat village will lead to Phakding – where we will drop anchor for tonight. Whilst following the trail, Mt Kangru & Mt Gwondge are sighted. Overnight in Tea house. 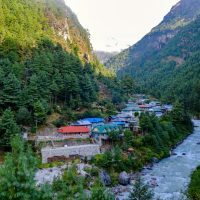 The trail follows through the bank of Dudh Koshi upstream, along the way, it traverses broad spectrum of temperate foliage such as pine, fir, birch and rhododendron tree – Spring offer technicolor bloom of flowers. 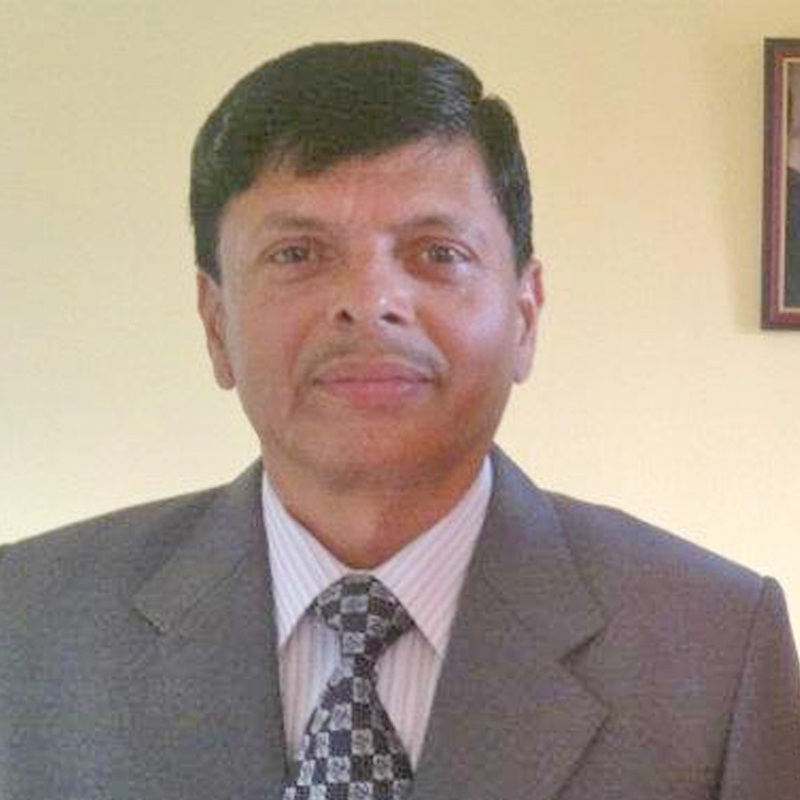 It continue till Monjo – border to Sagarmatha National Park. Past through the last village of Jorsalle, the trail climb through forest and across bridge till the confluence of Dudh Koshi & Bhote Koshi rivers. Also you will have company of Mt Everest, Lotshe on the horizon. After, the climb get steep as good as vertical climb to reach Namchi Bazar. Overnight in Namchi Bazar. Rest or light activities day is of paramount importance to acclimatise to changing or higher elevations. After rest, We can still make it count the leisure day by gaining insights into local tradition & culture by visiting locals’ homes and striking chord with them through interactions. Or Visit Sagarmatha National Park or a short hike to army camp for glorious view of Mt Everest. 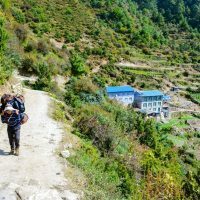 Descend into Khumjung village through short hike along the way visit Sir Edmumd Hillary’s project such as School and hospital (Optional). 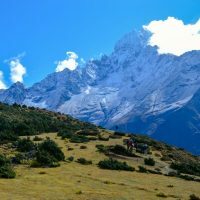 From hereon, hike to Tenboche open up greater Himalayas peaks in grandeur. 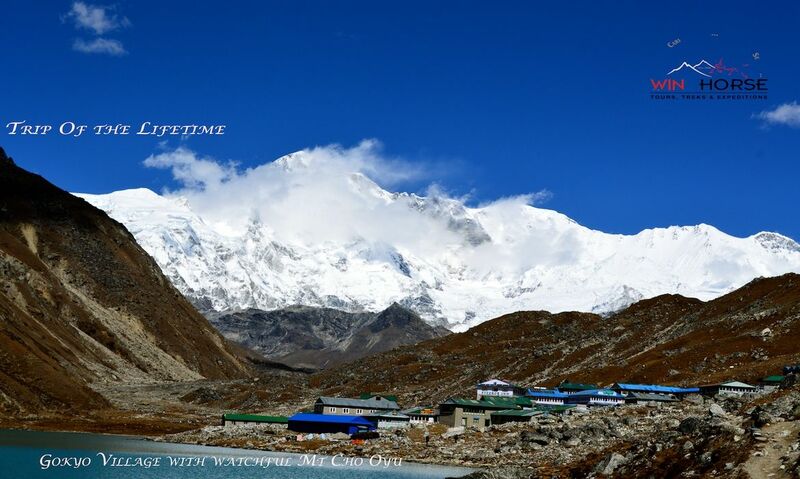 Access astounding views of Lothse, Nuptse, Ama Dablam, Mt Everest and close up view of Thamserku. The trail crosses Dudh Koshi once again in Punkitega ( 3255 m), also thick temperate vegetation offer habitat for animal such as Phesant, Musk deer, Himalayan Thar etc. 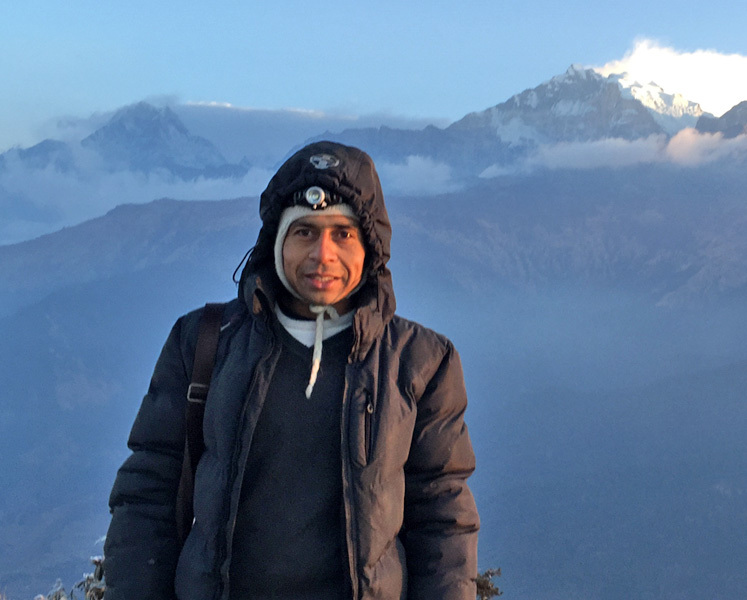 Climbing vertically but wide trail through temperate forest arrive at Tengboche. 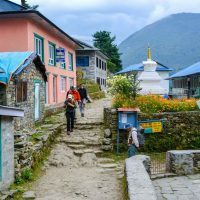 Visit Tengboche monastery. Overnight in Tea House. 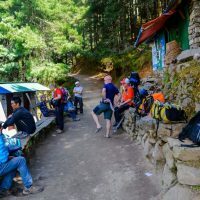 Although hike in on high altitude but the gradient is relatively easy, descent through beautiful wooded forest and cross Imja Khola and further traverse Pongboche village. Continue through summer pasture of highlander to Dingboche. 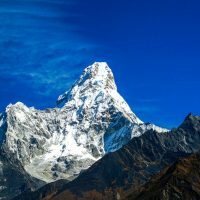 Close up view of Ama Dablam accompany you in this hike at south east. Overnight in Tea House. As the trip progresses, altitude get serious with serious gain so it becomes imperative to acclimatise more. Rest and leisurely stroll in village. Get insight into local custom and tradition. 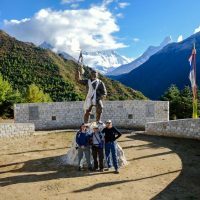 Today, there will be gradual gain in altitude and hiking time of 3 – 4 hours to reach Chukhung valley however the the trail is nice and easy. Arguably, this is the most beautiful section of trip – a surreal view of Aba Dablam. Further up the valley toward moraine the view of Island peak is gorgeous. Overnight in Tea House. Some more rest and acclimatisation day for further adaptation. 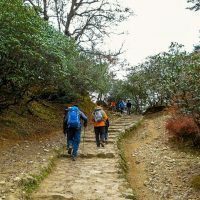 Although optional, you may choose to go for short excursion to Chhukung Ri – a rocky peak – similar to Kalapattar. This may aid for acclimatisation process as the trail is easy and altitude gain is not dramatic. It is above the Chhukung village and take around 2 hours to climb the hill on a good trail, marked by cairns. For the main summit, it follow on the ridge, crossing moraine. For round trip it may take 3 -5 hours. Overnight in Tea House. Today is a challenging days as it entail crossing first pass Kongma La. Its a steep ascent to reach the summit but its worth all the efforts . We can approach to Pass from 2 sides, firstly trek through the hills to the northwest of Chhukung or another way is through the Bibre. From the Kongma La pass, it showcases the spectacular view of Lothse, Nuptse, Ama Dablam, Makalu, Cholatste. Past Pass to reach Lobuche, we have to cross Khumbu glaciers, this is also challenging portion of trek, exercise caution to walk through it. Overnight at Tea House. Today is D-day as we trek to Everest Base Camp but it takes around 7 hrs and more to achieve this. However the trail till Goraksep ( small hamlet) is relatively easy in term of gradient but at high altitude. 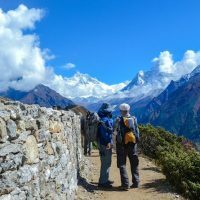 From hereon it get difficult but the trail is straight, also it traverses through iconic Khumbu glaciers, rocks, moraines, glacial debris etc. Savour the cherished moments at Everest Base Camp and physical landscapes. Later, hike back to Goraksep as we will be mooring overnight here. Overnight at Tea House. Wake up early for excursion to Kalapattar -Rocky Summit, it offers strategic and direct point for astounding views of Kumbha Ice Fall & Mt Everest. 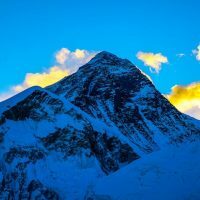 It takes around 2 hours of steep climb to summit for sunrise view.When first light of morning touches Mt everest, it create a golden and illuminating hue that appears simply spectacular. 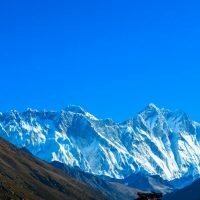 Besides Everest, the whole array of greater Himalayas peaks such as Lotshe, Nuptshe, Changtshe bathe in spiritual golden hues. As Mary Anne Radmacher said ” I am not the same having seen the moon shine on other side of world”. Return to Goraksep for breakfast. After retrace your step to Lobuche through good trail. Overnight in Tea House. In comparison today is relatively easy – 6.7 km and 3 -4 hours time taken. In a way it aids in acclimatisation further to prepare for challenging days ahead. Also this marks, leaving of classical Everest Base Camp trail and join with remote Three High Passes trek route. There will be less trekkers along the way. Leaving Labuche, at mid point, Periche village appears dwarfed by Ama Dablam at distance. However we take right – opposite of village ‘s way and ascend alongside Chola Lake and following moraines to Dzongla. Overnight in Tea House. Today is tough day in office in term of high gradient and time frame to cover distance. Initially, its gradual and easy but after sometime, its a steep climb to reach the pass through snowfield, scree. Seek guide’s discretion to manoeuvre this portion. Views are stunning from pass on a clear day. Descent is also plagued with scree, snow field, boulder so it is imperative to follow guide’s instruction. Descent lead to Thangna – at the base of Cho La pass. 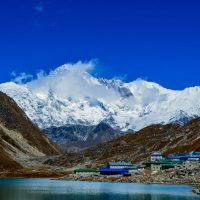 Further hike across Ngozumpa Glacier – longest glacier in Himalayas, this glacier is unstable and in constant state of flux so its susceptible to rock fall, exercise caution and seek guide’s instruction and to Gokyo village. Overnight in Tea house. The base of Gokyo Ri lies close to your lodge, across a stream. 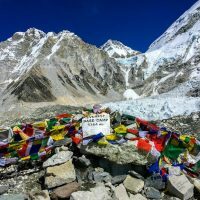 However the summit of Gokyo Ri envelope a steep climb of 2 – 3 hours through sinuous trail but what makes it rewarding all the efforts are the beautiful views that unfold of Mt Everest, Summit & northern side of Makalu, to north Cho Oyo, glacial moraine and Gokyo village below. Return to Goyko village for Lunch. After, you may choose to rest or you visit 4th and 5th lakes. A little further from 5th lake there is view point (Scoundrel View point ) it offers views of mountains and glaciers from different angle. Today’s highlight is Renjo La pass – the third and last in series of three high passes. Renjo La separate Gokyo valley and Thame valley. Passing through the Dudh Pokhari lake, the trail is good initially but after, it get moderately steep and filled with snow. Along this climb, it is marked with cairns. Pass is adorned with colourful prayer flag. Whilst descent, the trail is paved with stone steps but with twists and turns at hillside and will reach Black Lake. Further descent take you to Lungden. Overnight in Tea House. 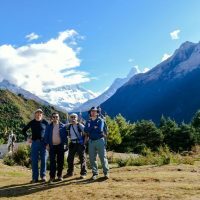 Last day of trek of three mighty Himalayan Passes & Everest Base Camp – quite a feat!!. Past Monjo, within short distance is Chumoa village, following trail for 2 hours arrive at Pakding. A short descent to Ghat village and into Bank of Dudh Koshi river. Hike along the bank for a while and then embark on last leg of climb to Lukla. 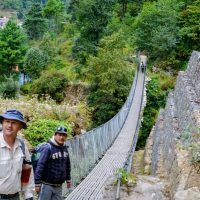 Along this course, you will encounter wooded temperate forest, cross suspension bridge, water fall and couple of Sherpa villages. Overnight in Tea House. Take a early morning flight to Kathamandu. Upon arrival transfer to hotel. Free day – rest, relax or browse shop for your favourite souvenirs. Or simply contemplate, introspect at the way the trek panned out. Overnight in Hotel. This is meant as contingency day incase. For instance, Lukla is infamous for its volatile weather. Sometime flights get cancelled due to bad weather.This will aid to keep the trip on schedule in case. If everything pans out as planned then we can use this day for more sightseeing in Kathmandu valley. Evening – farewell dinner in traditional restaurant. MealsFull board whilst on trek. In Kathmandu - Only Breakfast included. Trip Accommodation3 - 4* in Kathmandu. Tea house lodge in trek. 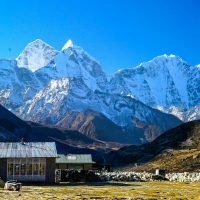 With time, Tea house have grown in amenities especially busy Everest Base Camp's route. It gets spartan in amenities as we hike through remote Three High passes route. 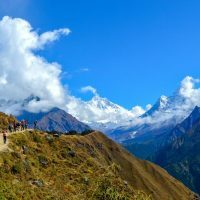 Trip SeasonsMarch -May (Spring) and Sept-Nov (Fall) are best time for this trek. Generally, during day, clear blue sky with warm and bright sun are regular feature.At night temperature plummet below freezing point especially at higher altitude. Starting from USD $ 3500, however it depends on group size, travel date etc. Please contact us for details. Rescue & travel insurance effects (we strongly advise buy a travel insurance policy. Tea house/ Lodge in Trek. Photo session with Ama Dablam & Everest at backdrop.